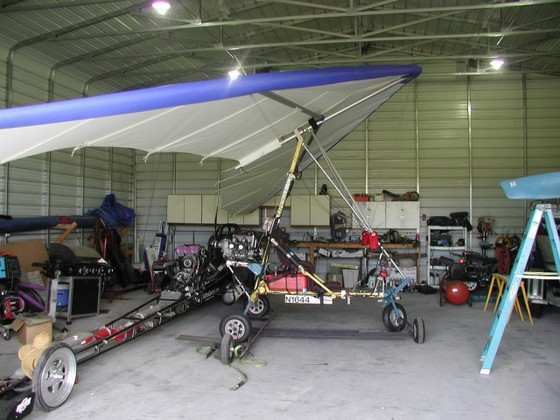 Important Note: Trike has N number and inspected by FAA. N1644 Inspected April 2012 NOT a grand fathered trike. All new. Rear seat could be easily modified to single seat use. Bolt on back rest included for single person use. 503 Dual Carb, Dual Ignition Rotax with Oil Injection - - 20hrs total -- Compression like new. You'll never see a more perfect condition wing. 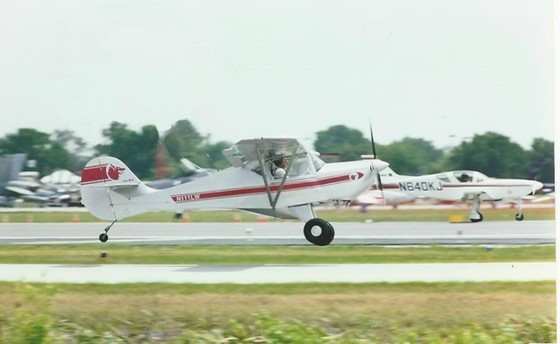 All metal luscombe with twin tanks,A75,wind gen, LSA. 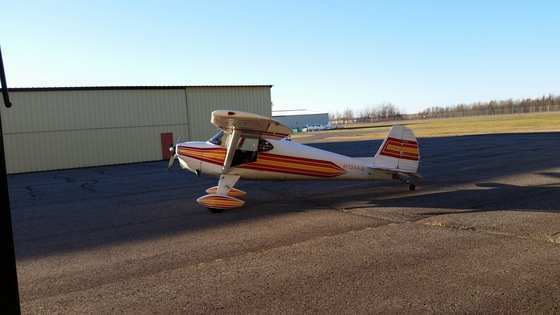 would possibly take a UL type of plane plus cash. 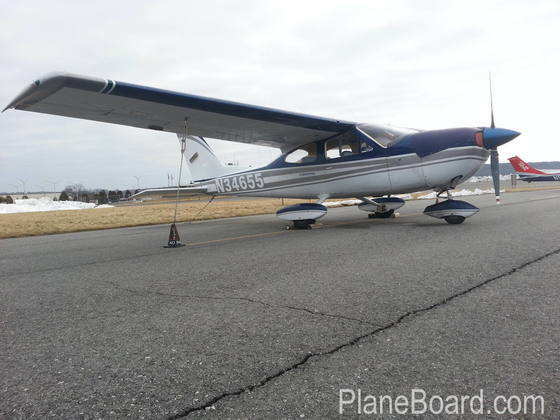 1998 Mooney M20R Ovation Fly FAST & HIGH for Less $ Than a Bonanza! 2698-TT, Engine (Original) TCM IO-550-G (280-HP/2000-TBO): 1671-TTSN, Complete Logs, Annual Due: May 2017, IFR Due: SEPT 2017, Prop 721-SOH on McCauley 3-Blade Constant Speed, New Leather Upholstery Installed 2015, Paint 7/10. 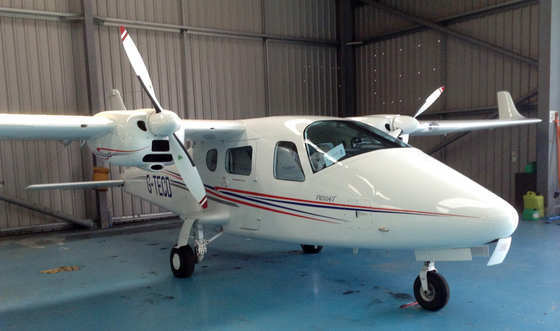 Bendix/King KFC-150 FCS, EFIS 40, KX-155 N/C. Garmin 330 Mode S Transponder & GNS-530 WAAS GPS/Nav/Com, Shadin Fuel Flow, BFG WX-950 SS, Speed Brakes, Standby Vac, Asking $159,900. 190+ Knots, 20,000 Foot Ceiling! Call Kevin: 843-360-5399. 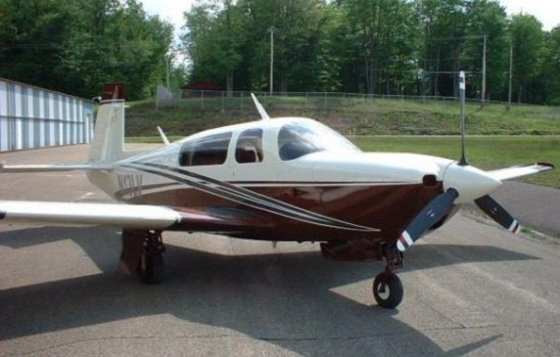 1947 Piper Super Cruiser Fly is this airplane today, life is too short to buy a project!! 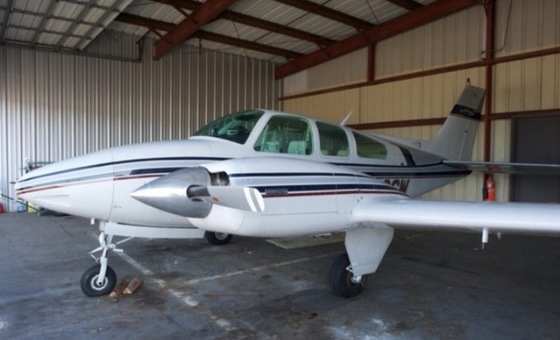 1973 Beechcraft B55 Baron Great Baron with Motivated Seller! 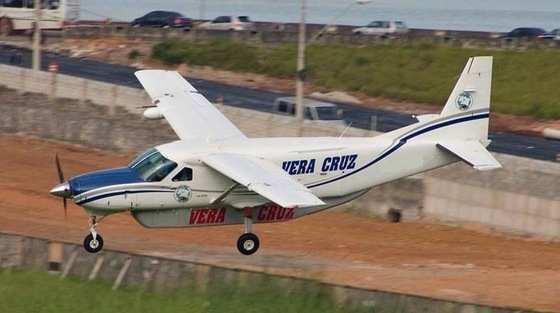 THIS AIRCRAFT WILL BE SOLD WITH A FRESH ANNUAL! 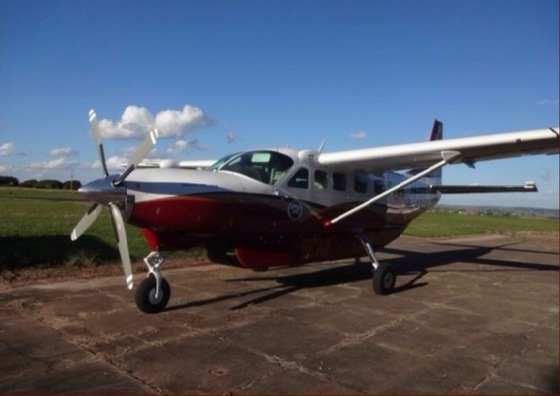 2006 Cessna Cargomaster 2006 Caravan 208B Super Cargomaster- ONE OWNER SINCE NEW! 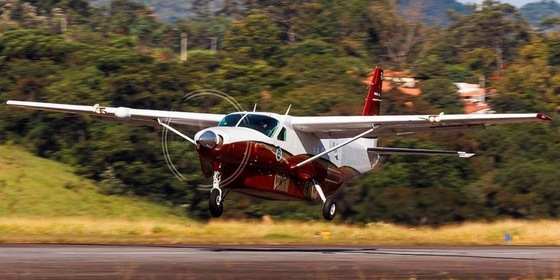 Great example of a 208 Amphib, Current Annual, must be seen!